As autumn draws on, I look back on the warm and sunny winter days I spent in Belo Horizonte, the chief city of the Brazilian state of Minas Gerais, in August 2018. 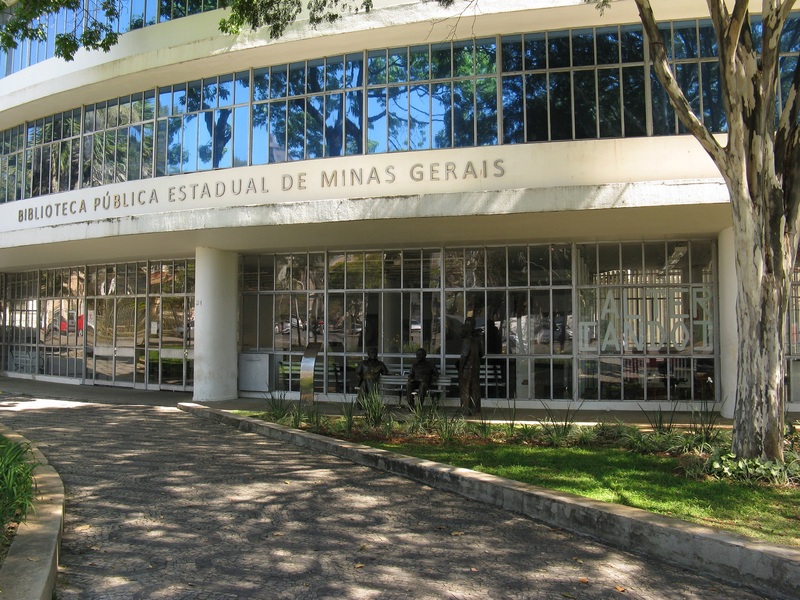 I was visiting the Universidade Federal de Minas Gerais (UFMG) to deliver a mini-module on animals in antiquity, co-taught with an old friend there, Dr Rafael Scopacasa. 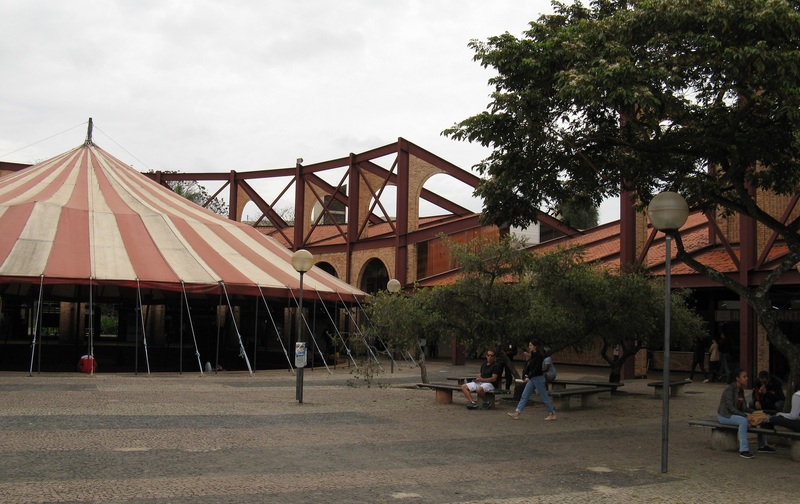 The module recruited a good-sized group of both undergraduate and postgraduate students, from a wide range of academic backgrounds: UFMG has no Classics Department, instead including the study of antiquity within the Faculdade de Filosofia e Ciencias Humanas, and our class discussions certainly benefited from the variety of perspectives this brought. Debate was lively – requiring rapid translation between English and Portuguese at times! – as we tackled topics including farming, chariot-racing, domestic pets and animal metamorphosis in Greek and Roman mythology. Particularly fascinating were the local Minas folktales which the students were able to bring in as comparanda for their Classical counterparts. Most cultures seem to have their own myths of magical animal transformation, and it was a unique opportunity to explore some of these. 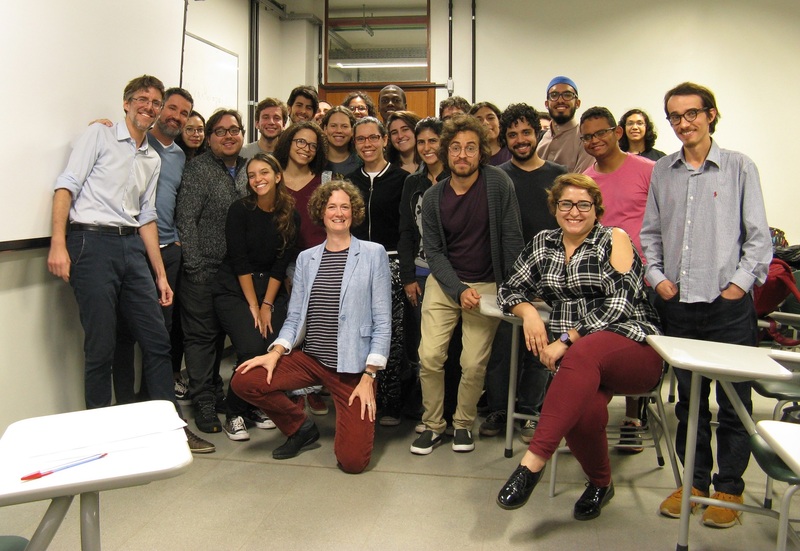 The author with students on the closing day of the module. While in UFMG I was also given the opportunity to deliver a paper to the Faculty on a current research interest, the use of horses in ancient Greek warfare and racing. The warm reception I was given was typical of my treatment in the University, where people went out of their way to show hospitality and to integrate me into the academic life of the community. 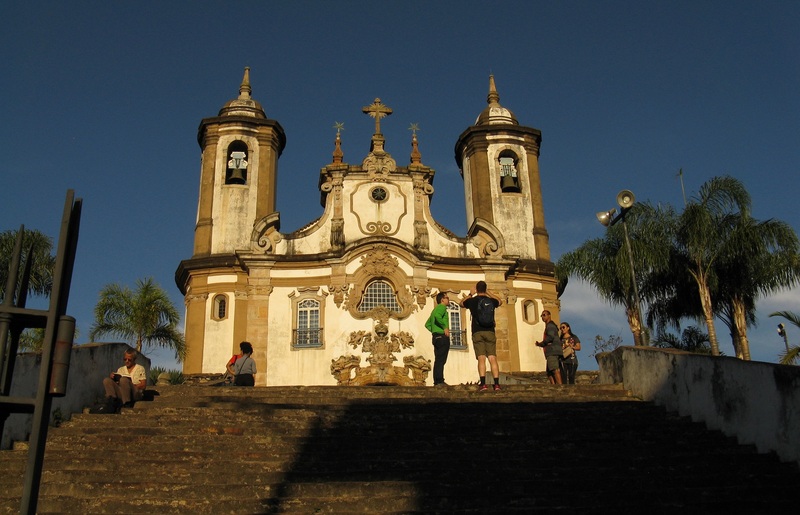 I attended part of a conference, the Fifth Congresso Brasileiro de Retórica, organised by Maria Cecília de Miranda Nogueira Coelho, one day of which was held not in Belo Horizonte but in the nearby town of Ouro Preto. This, and a trip to Sabará under the expert guidance of Prof. Eduardo França Paiva, highlighted the enormous importance of mining in the history of Minas Gerais – even the name evokes the process which, historically, gave the region its great wealth and importance. The landscape is marked by centuries of industrial extraction; the towns owe their lovely 18th and 19th century churches and houses to the proceeds of the mines. This is a very different Brazil from Rio at carnival time, probably the image of Brazil that would come most readily to the outsider mind, or even from Saô Paulo, where I also spent a few days. Seldom have I encountered such a strong, and strongly cherished, sense of regional identity – of great interest to one who works on regional identity in ancient Greece.